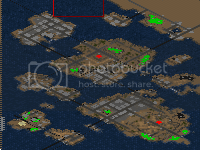 Project Perfect Mod :: View topic - All Tiberian sun maps in PPM map category. 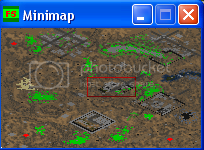 All Tiberian sun maps in PPM map category. 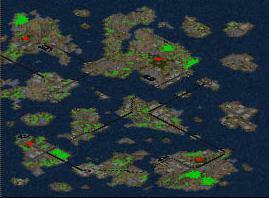 Posted: Wed Dec 12, 2007 9:27 pm Post subject: All Tiberian sun maps in PPM map category. 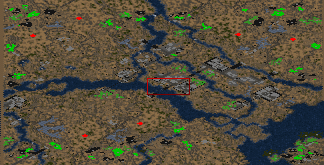 Q:How can I play the Tiberian Sun maps in Firestorm? A: Just put the map file in the Sun folder and run the game. Is will be there. 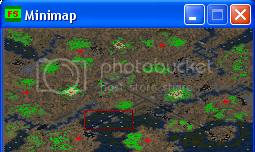 Q:How can I play Firestorm maps in Tiberian Sun? A: You cant because Firestorm use new terrain, codes, and so on. Q: Where the list of OMC maps? A: Is on the botton. A: Yeah is two to Tiberian Sun and one to Firestorm. You can find them under Firestorm list on the botton. A: You need Final Sun to make map to Tiberian Sun and Firestorm. Download it here Work for TS and FS. Q: How can I play a map? A: Download the .zip/.rar file extract it. 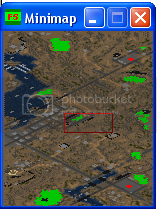 Put the map in the Tiberian Sun folder and start Tiberian Sun or Firestorm. Forum link: Tiber River 2356 [2-6] !!Winner!! Forum link: FS Contagium (2-6)!! WINNER !! Something is wrong with the, Hazardous Crevice screenshot. Edit: Nevermind. I Know what the problem was. 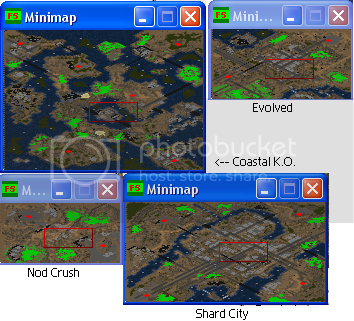 Wow, it's a little nostalgic to see all these classic maps posted - a lot of them might do nicely in the Massive Map Pack, but I really don't have the time to look through each one to see what I think of them..
Nice making a list like this Anderwin. But I have an edit for you to make....my map Trivial Lands you have it in the normal TS section when it is indeed a FS map. 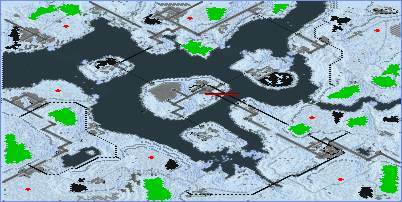 oh And then Deadly Crevice, Monkey in the Middle, Yelcraz Island, Yukon Pass, Holixe River, Frozen Fate, Cliff's of Asvetia Paradox Islands, Lake Istelv, and Alcedonia Terra are all normal TS and not FS. Though all of that is a minor thing. They are all in the list and thats fine. @ Ixith I'm sorry but I speeded up a bit. And is stay nowhere is to TS or FS. But I will fix it soon . Thanks for saying that is help me a lot more then test all maps. . If you need a reference on what maps are TS/FS, you can use the Massive map pack list for reference..
Wow. Incredible work Anderwin. Should be stickied? I work now on OMC maps. 1-2 and 3. Is will be a list to . Just wait. 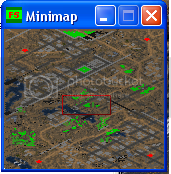 I just take picture of all maps some do not have a mini map preview. Great work Alot of effort went into this. 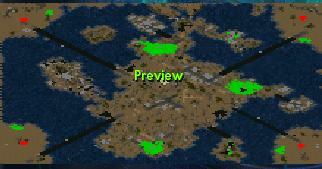 If you ever want to do a revision, you may want to create a seperate section for singleplayer maps. I am still voting for a sticky of this! 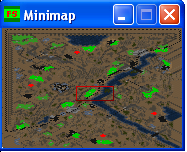 Ehmm, Anderwin, both my maps require FS, would you be so kind to change that? PRess on this link on the top of this tread. 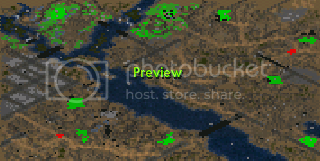 Post the map name there. And say what some need to changes. Will somebody please give this man a custom rank of "Grand Organiser" or something? I think he deserves at least that for his efforts. I will think on it when its come to 2.5 version. I guess it took you a huge amount of time to write and make that post? BTW, this one should be stickied. Yeah, but I like it so . 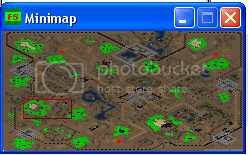 I found isolated maps topics in this forum. No, the maps you linked were not finished. Map Archive is for finished maps only. The finished version of Yelcraz Island, for example, is already in the archive.